LEGO® Batman: Beyond Gotham - The best-selling LEGO Batman franchise returns in an out-of-this-world, action-packed adventure! Play as Batman and join forces with characters from the DC Comics universe as you blast off to outer space to stop the evil Brainiac from destroying Earth. 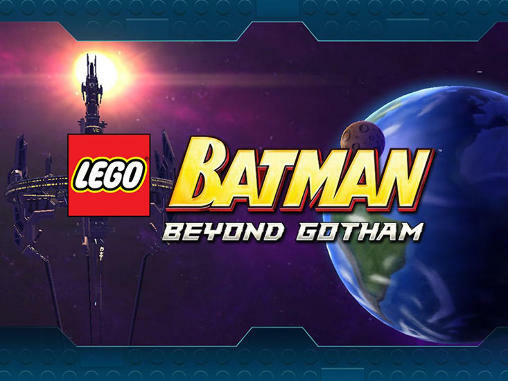 LEGO® Batman: Beyond Gotham: download via Google Play!